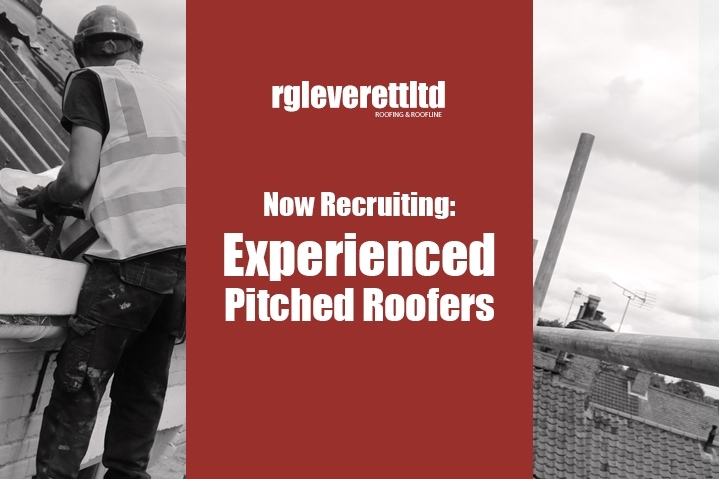 We are looking to employ an experienced pitched roofer for immediate start. We are looking for an applicant who is fully competent in all aspects of tile and slate work. The position, based in Norwich but travelling all over the Norfolk and Suffolk, is full-time and permanent. £30,000 - £40,000 per year, dependent on experience.